Adhesive Systems Technology Corporation’s commitment to technical excellence is reflected in our new 45,000 square foot manufacturing facility in Brooklyn Center, MN. We have expanded our manufacturing and developmental capabilities to benefit our customers. AST, with over 30 years of metering and dispensing experience, is committed to supplying our customers a reliable, cost effective, highly efficient, mixing and dosing system. 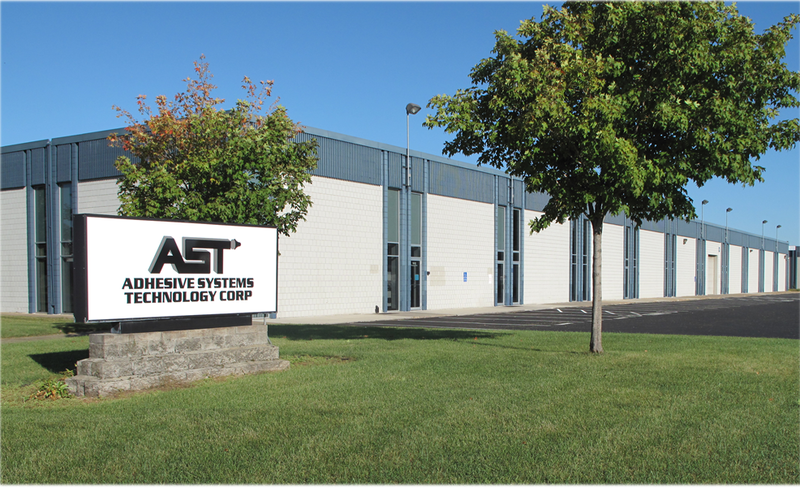 AST has emerged as an industry leader in solving the dispensing and automation needs of our customers through innovation and new product development. AST commitment to quality and performance extends to our customer service, engineering, manufacturing and support personnel. Contact Us today and find out how we can help you out with your next project, large or small.